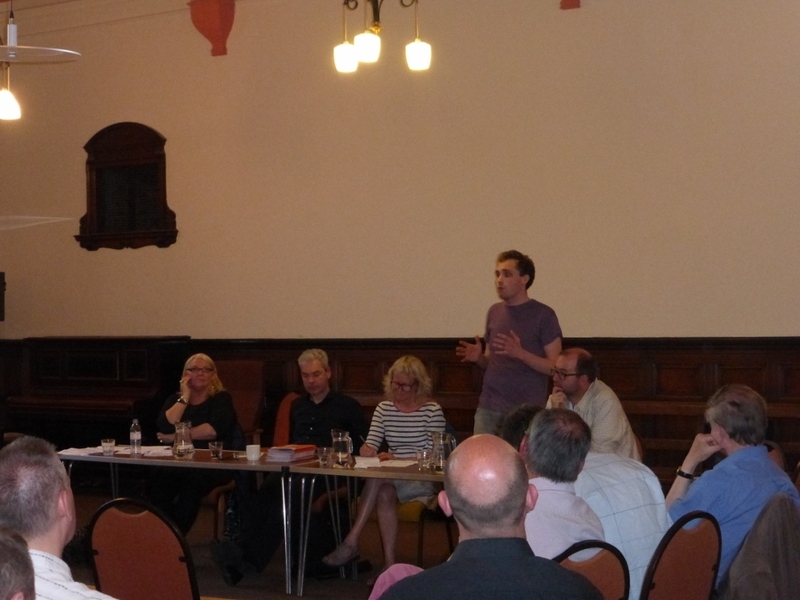 On the evening of 11th May the Friends Meeting House in York witnessed an energetic post-election revival event. 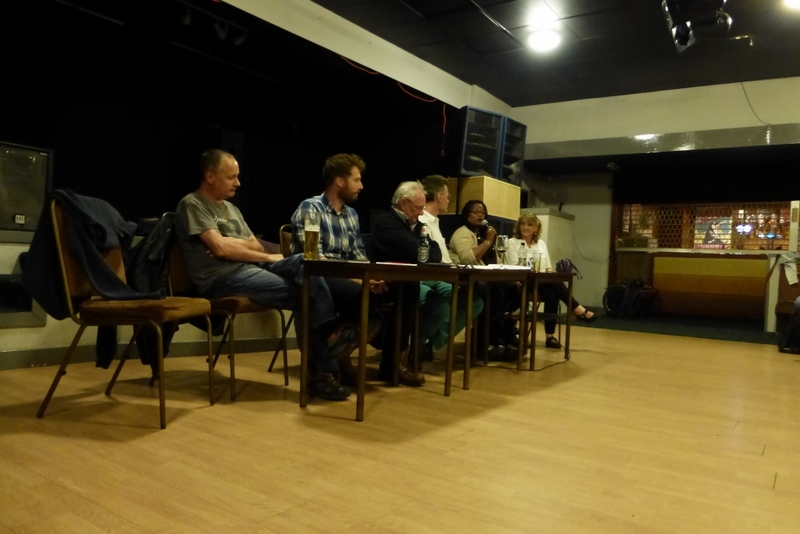 Along with people who had attended the original meeting of York People’s Assembly (YPA) in 2013 there were a host of newer faces ready to confront those who wished to carry forward the neoliberal policies of the Coalition government into a minority Conservative one. Lots of ideas came from those present about how to tackle the undemocratic and austerity supporting government, and this time YPA will hit the streets marching with stalls, petitions and demonstrations against austerity and government policies. The People’s Manifesto already exists nationally. There will be at least one coach going from York to the End Austerity Now demonstration in London. Book your seat here or at a meeting of YPA. Sign the People’s Petition Against Austerity. 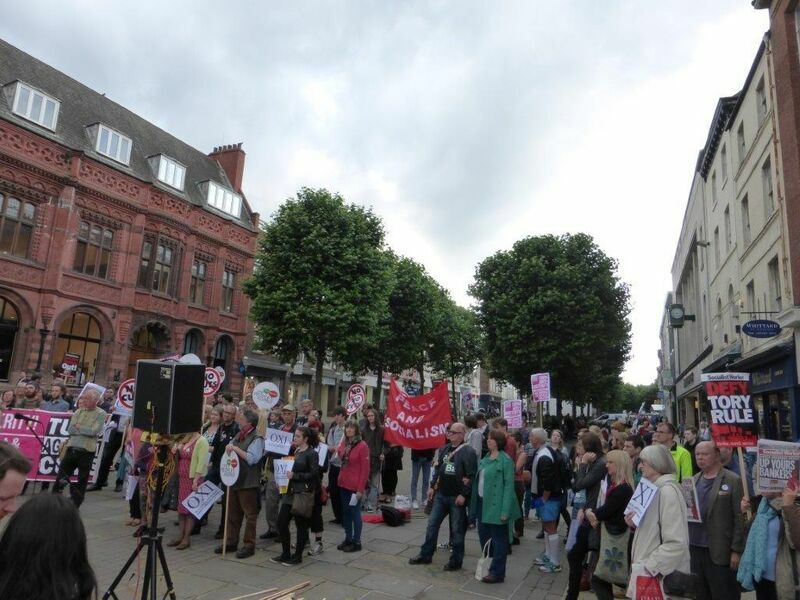 Our next meeting is on 18th May 2015 at the Friends Meeting House, Friargate, York at 19:30. – be there to join the fight back! More than 20 people from a range of organizations, including York People’s Assembly, ignored the sunny weather to gather at the Friends’ Meeting House in York at 10:30 on Saturday 18 April and hear about the Transatlantic Trade and Investment Partnership (TTIP) and discuss the issues surrounding it with three people who had attended a recent protest in Brussels outside the European Parliament. At 11:20 we had the pleasure of Richard Corbett MEP, one of the two Labour Members of the European Parliament for Yorkshire & the Humber describe the history and background of TTIP followed by answering a wide range of questions for the next seventy minutes. Tickets £5 if you can, free if you can’t – we sold out our first venue, and expect to sell out again. Join us as we ask some big questions: Can we save our NHS from privatisation? – Do strikes work? – What’s the alternative to austerity? – What happened to social housing? – Can we stop cuts?